A Wilmslow law firm has urged local residents and organisations to make safety a priority as bonfire night draws near. 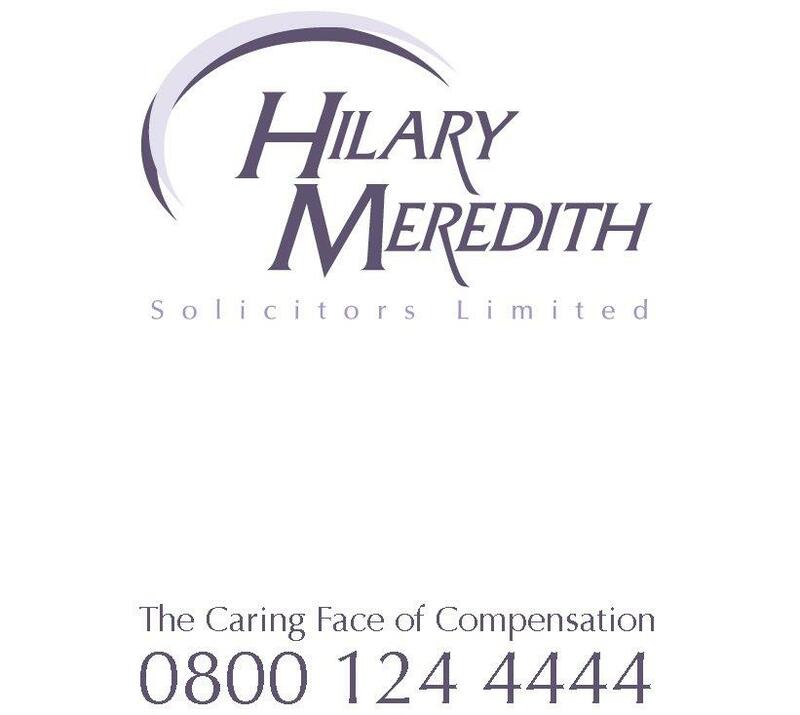 Hilary Meredith Solicitors on Water Lane, Wilmslow, specialises in personal injury law and has seen all too frequently the damage that bonfire night can have if safety isn’t taken into account. Hilary Meredith, CEO at the firm believes that whilst commercially organised events are often considered the safer option for families making bonfire night plans, many organisations are put off by the myth of ‘compensation culture’ and more and more are choosing to steer clear of the displays. At some events, both bonfires and fireworks could be on the agenda. Smoke from bonfires can be considered a nuisance to neighbours and local businesses and the Local Authority is within its right to take action if smoke from a bonfire is reported to them. “A bonfire requires very careful planning. Organisers must make sure it is well away from trees, hedges, fences, sheds etc. and set way back from any firework display area. Flammable liquid is not to be used, and before lighting check for any animals that may have climbed into the unlit bonfire. At the end of the event, make absolutely certain that the fire is out, and dispose of the remains safely.